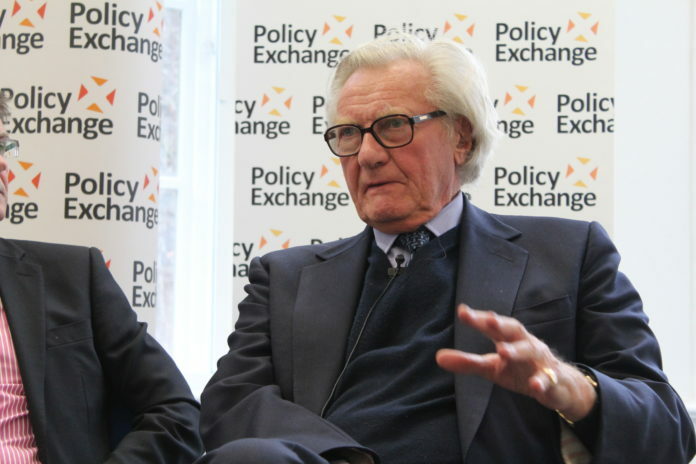 Lord Heseltine admit's he's always wanted a United States of Europe. Former Tory Minister Lord Heseltine today followed up from Martin Shultz and admitted that what he wants is a United States of Europe! He then went on to try and claim that it’s what Winston Churchill wanted. We think it’s quite clear what Churchill would have wanted. CAUGHT OUT: Bolton tells another porky..